Low-cost airline Ryanair is now flying to Krk directly from London (UK) during summer months. 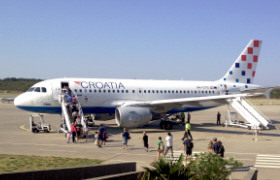 The scheduled flights are ideal for taking a weekend break on the island. We now offer a Dental Holiday Package complete with a FREE dental checkup and FREE tooth scaling treatment! 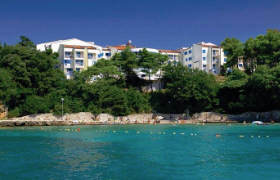 Looking for Krk apartments, Krk hotels or island travel tours? Welcome! 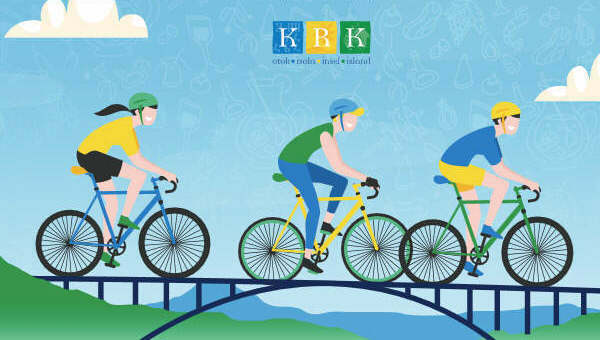 Krk apartments to suit your every need. Browse our selection of comfortable accommodation located in apartments all over Krk, as well as the wide range of luxurious villas and beautifully appointed hotels you will find here. 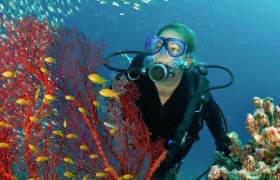 Perfect combination of active holidays in nature and gastronomic delights! Enjoy your Krk holiday break and at the same time solve your dental problems at much lower prices. Explore Krk Island by taking one of our travel tours or enjoy discovering some beautiful landscapes whilst driving yourself in one of our rental cars. Experience the timeless beauty of the Adriatic sea and its islands on-board one of the cruise boats. This great video has been produced by the Island of Krk tourist board and has won a special recognition for presenting cultural and tourist values of the largest island in the Adriatic. 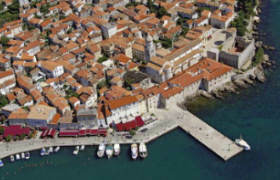 Below are brilliant panoramas of the island of Krk courtesy of rollmaps.com portal and Krk Town tourist board. The view of the beautiful city of Krk, its surroundings and the coast is trully amasing! 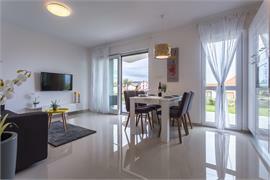 Click on the image or click here to view the panorama! 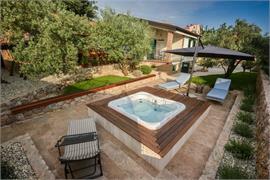 A holiday in Croatia means experiencing the Mediterranean as it used to be! Breathe in the scents, experience the colours, enjoy the tastes, and bask in the warmth of our sunshine.